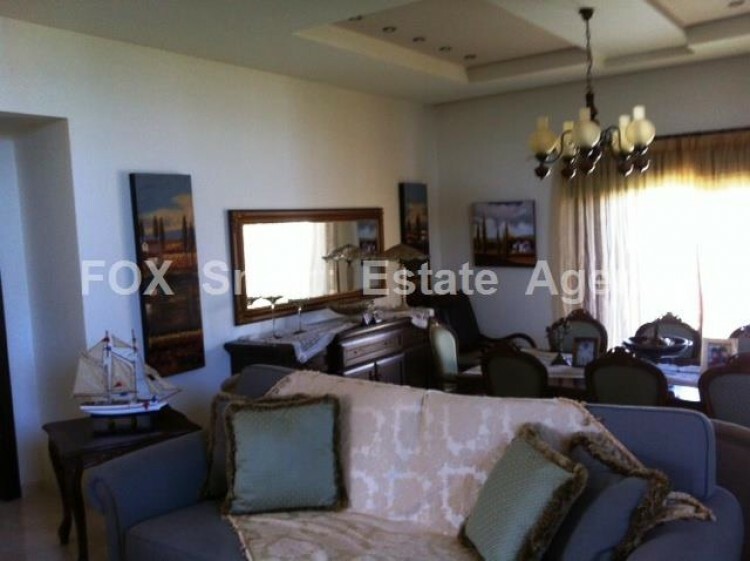 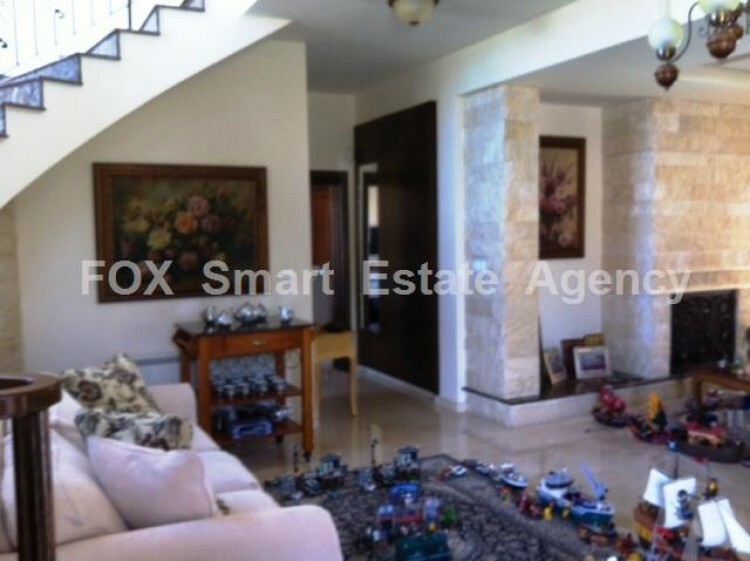 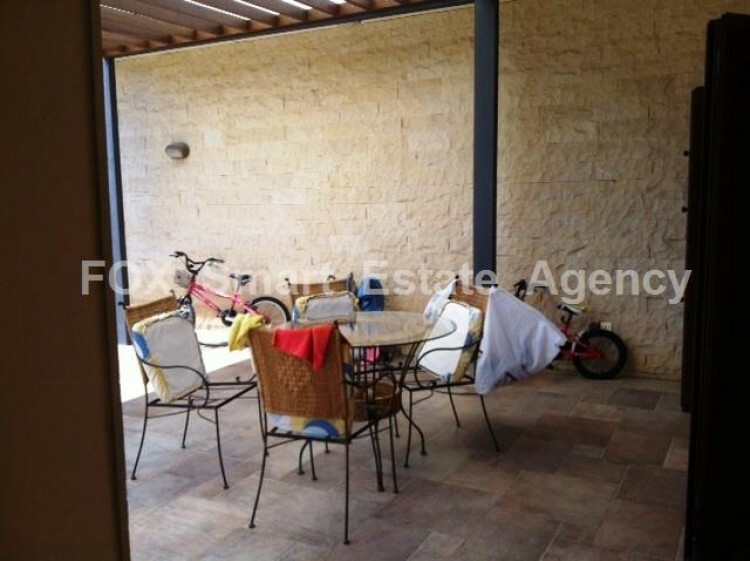 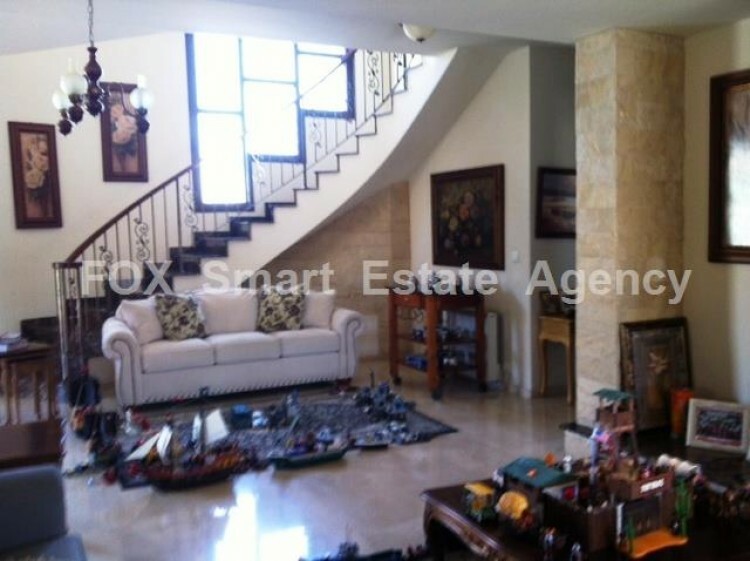 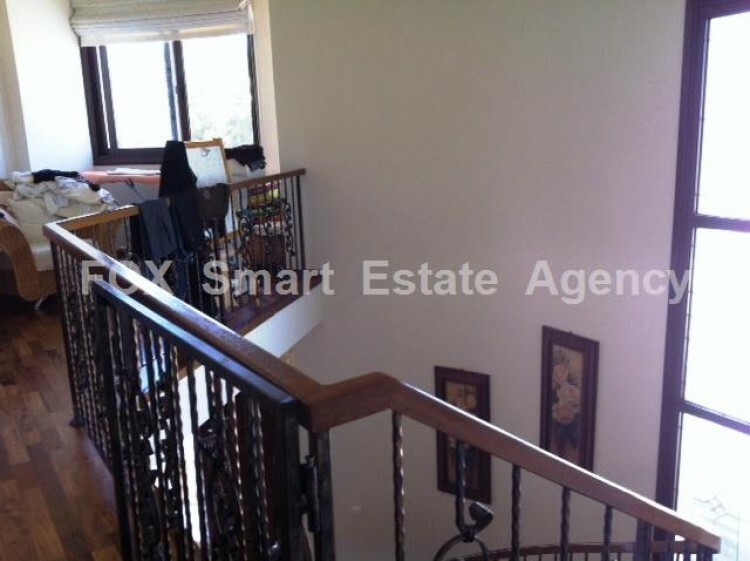 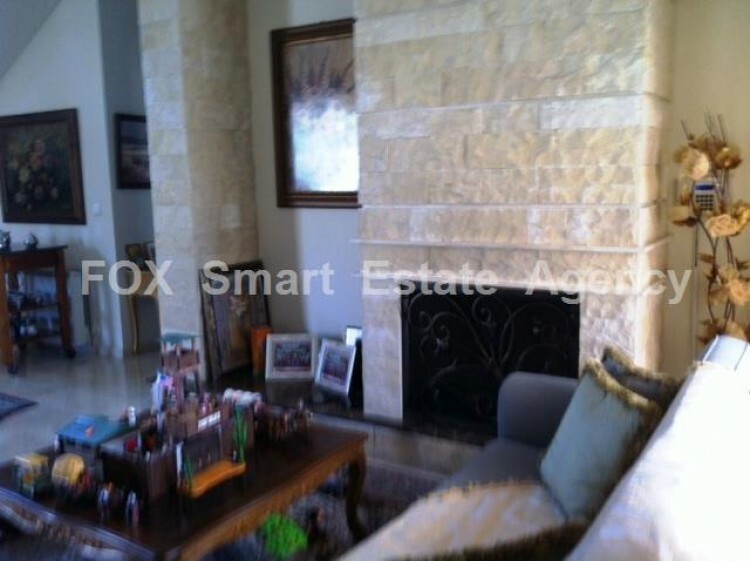 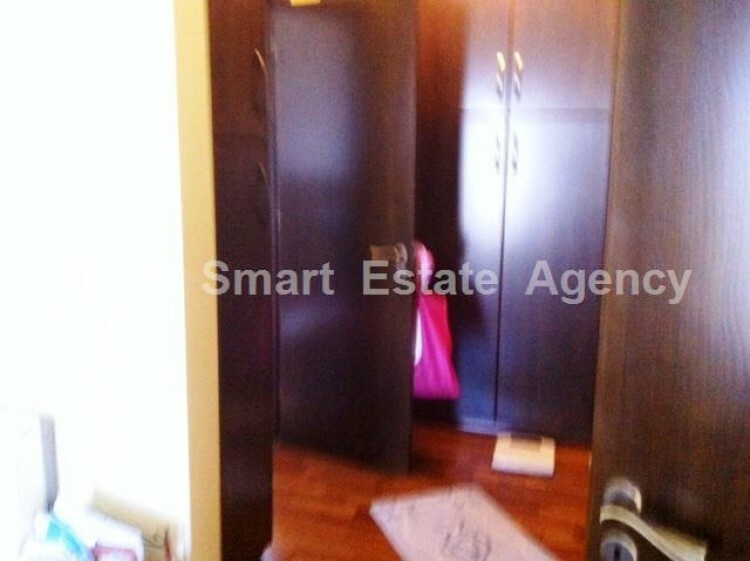 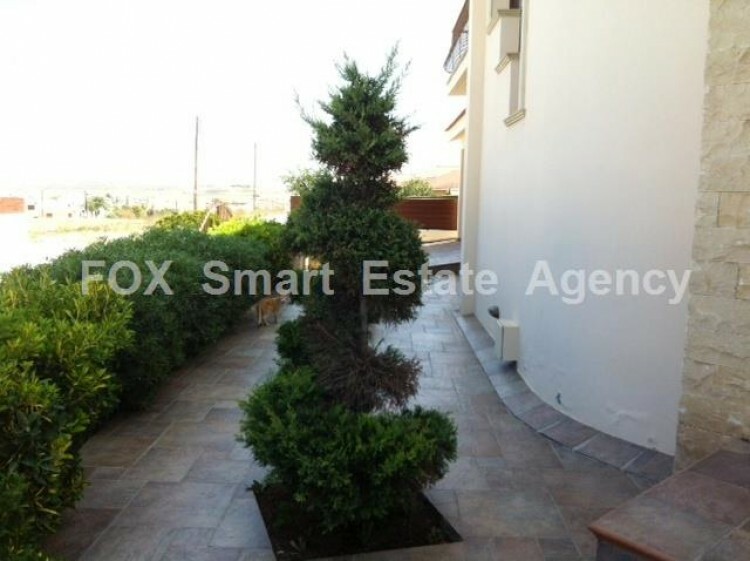 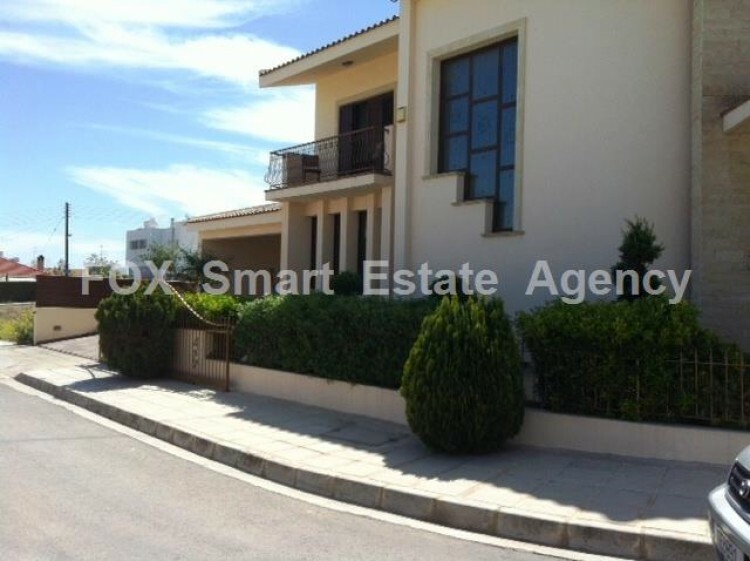 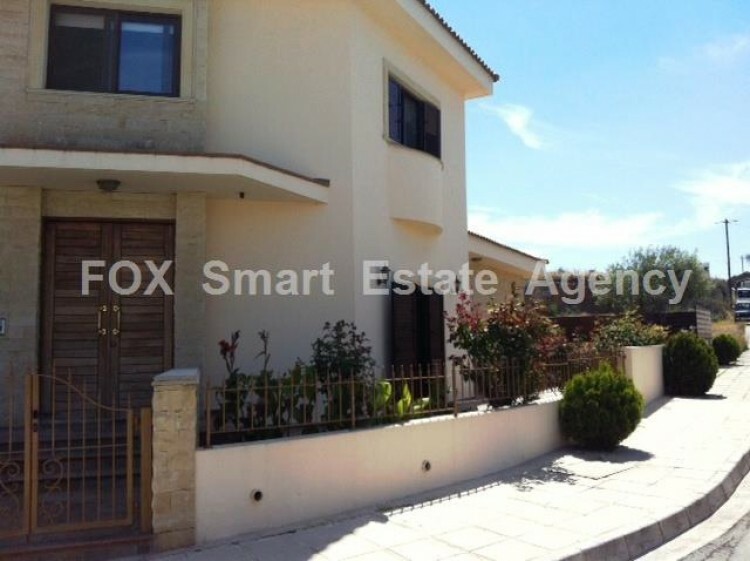 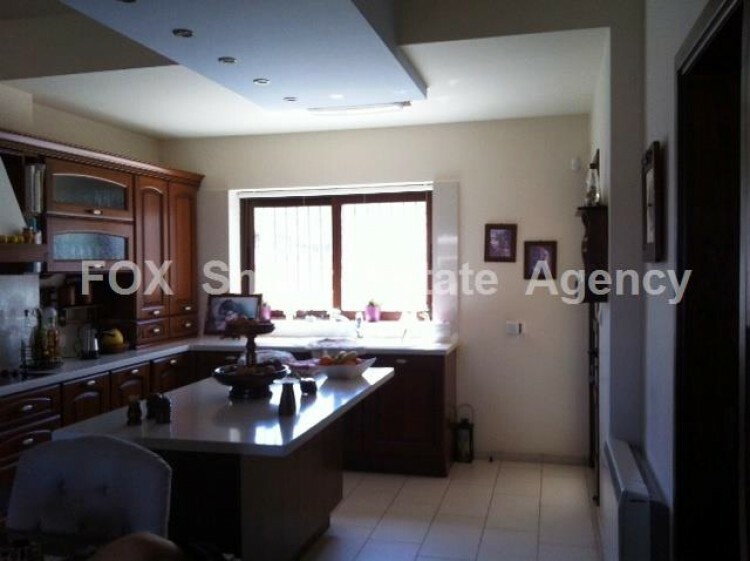 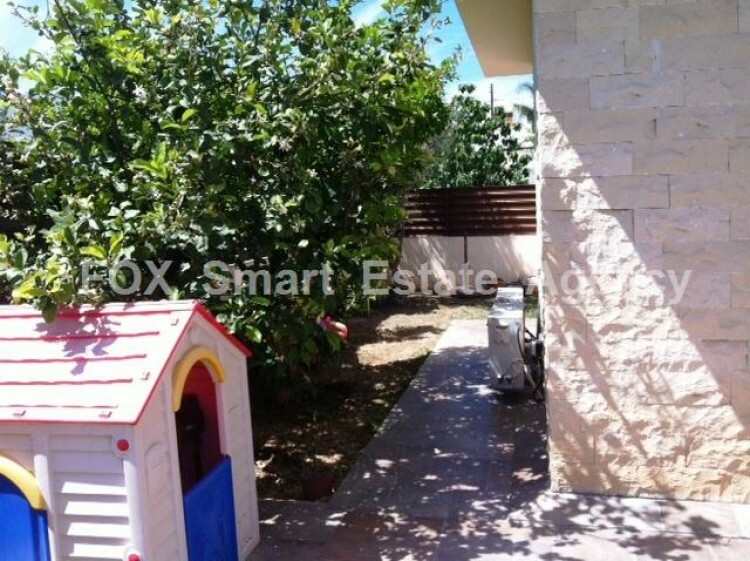 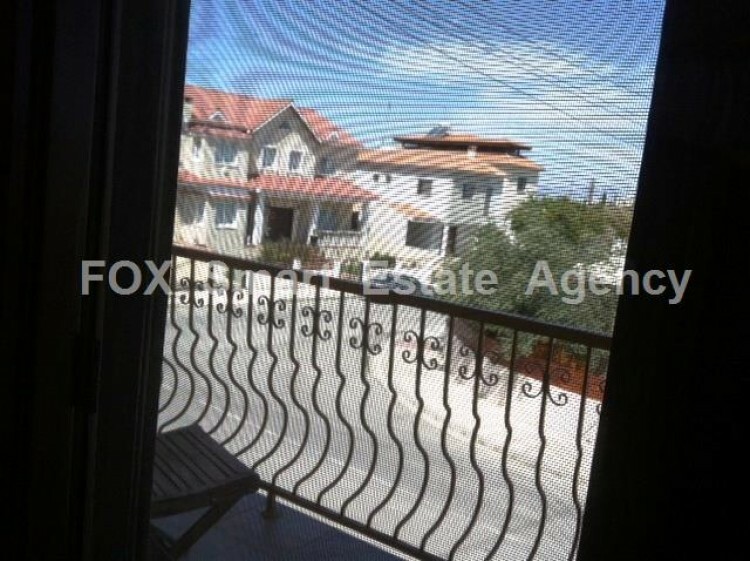 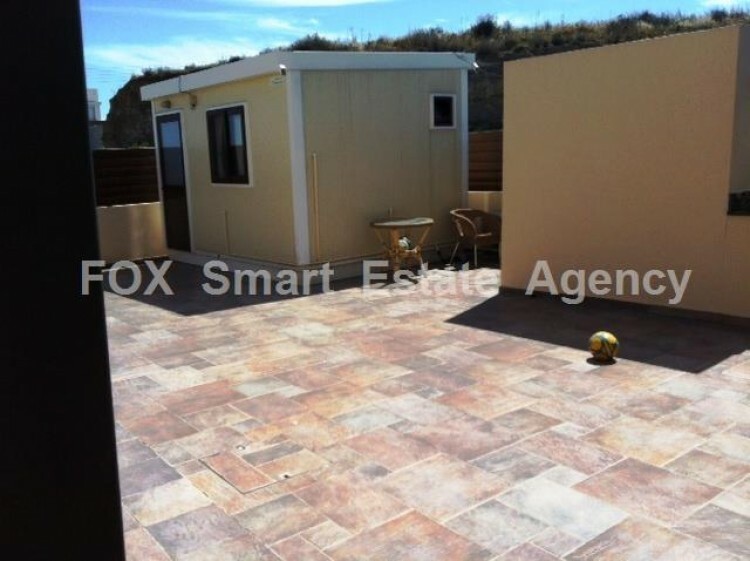 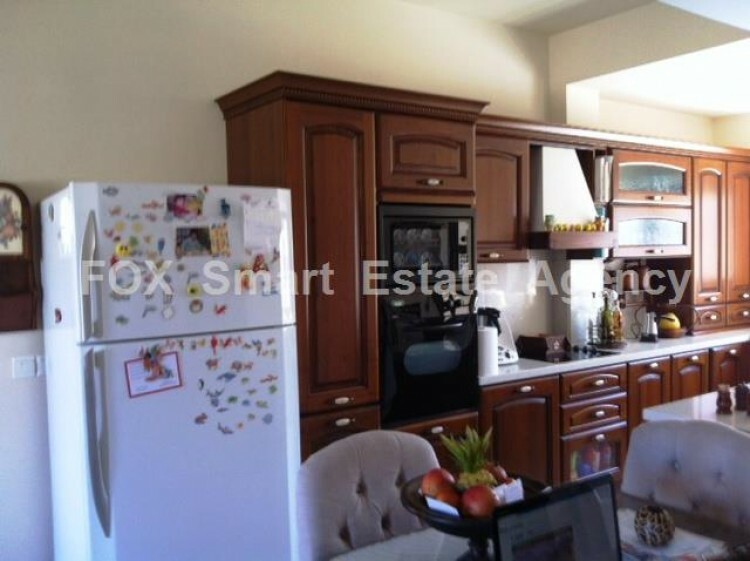 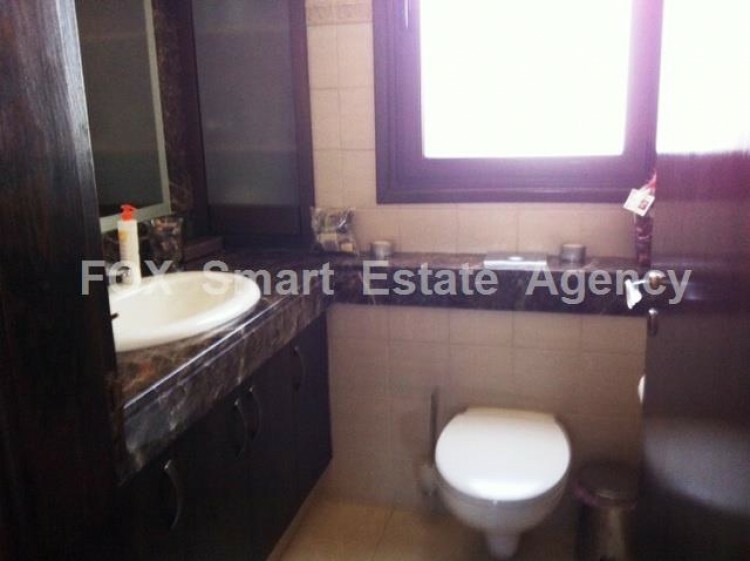 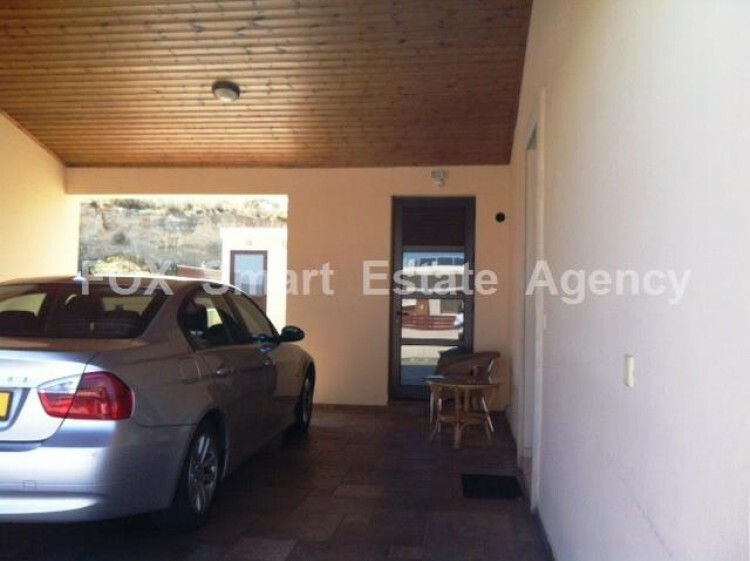 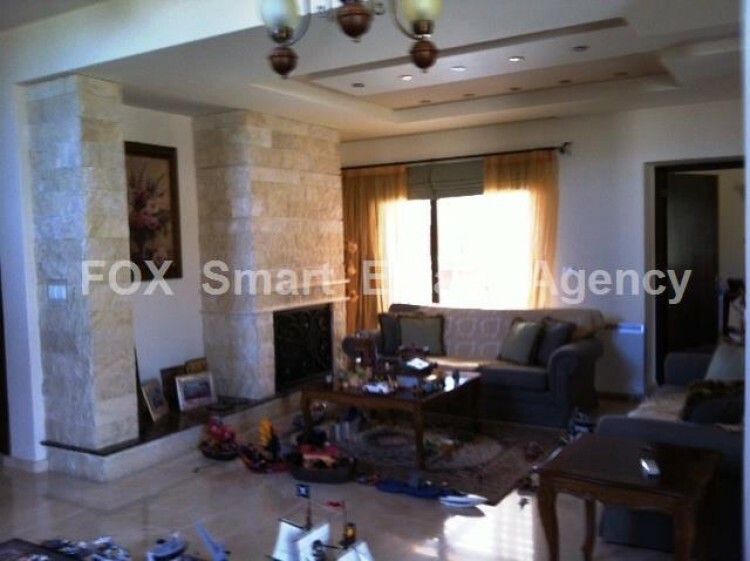 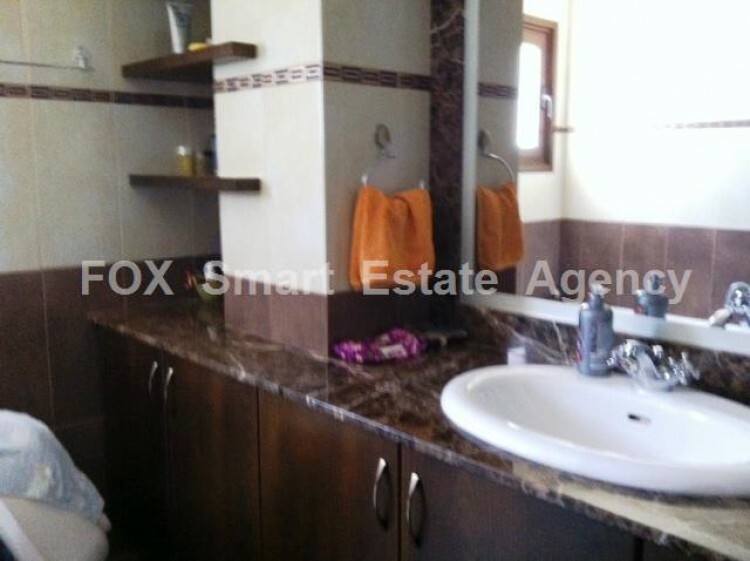 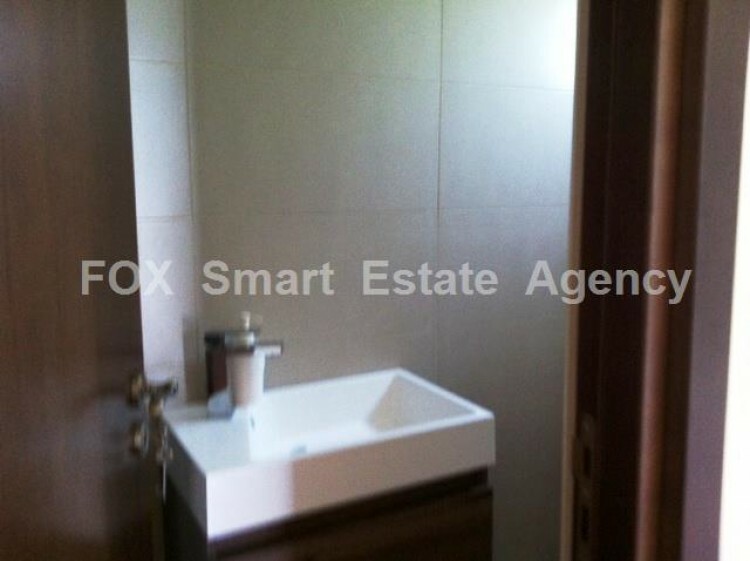 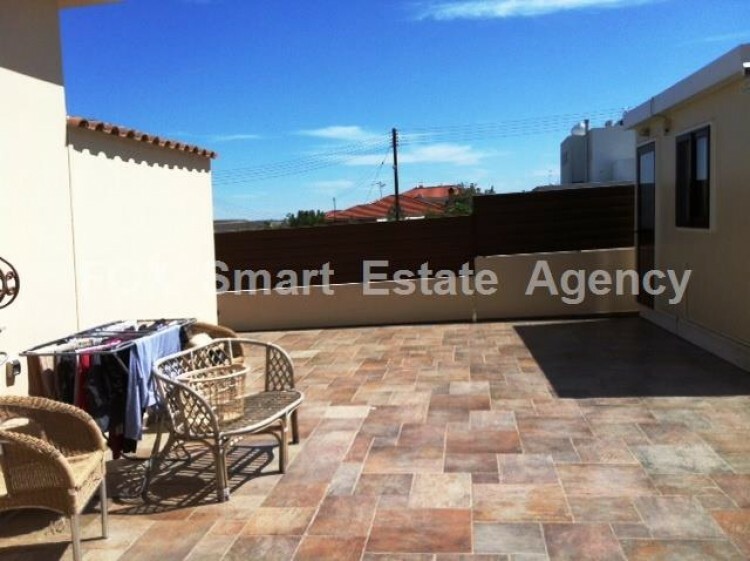 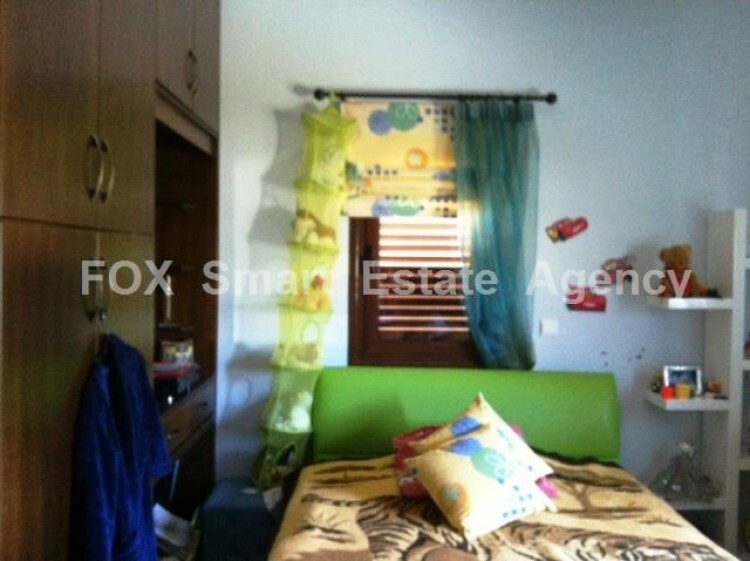 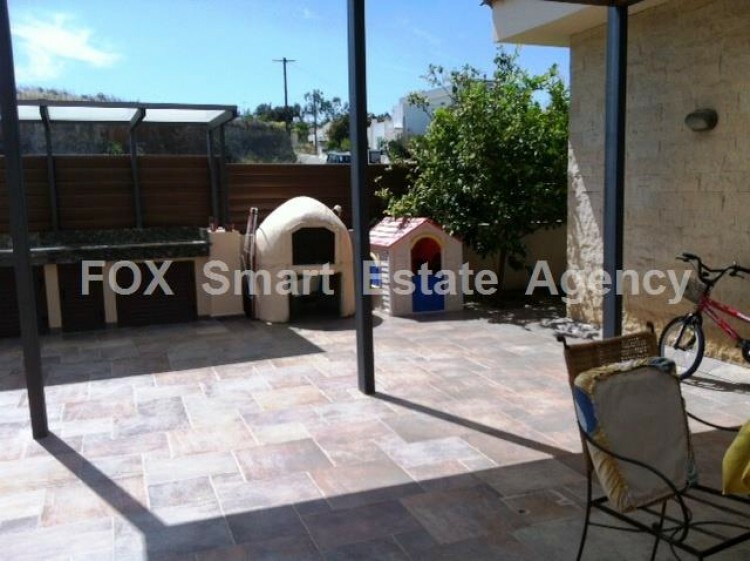 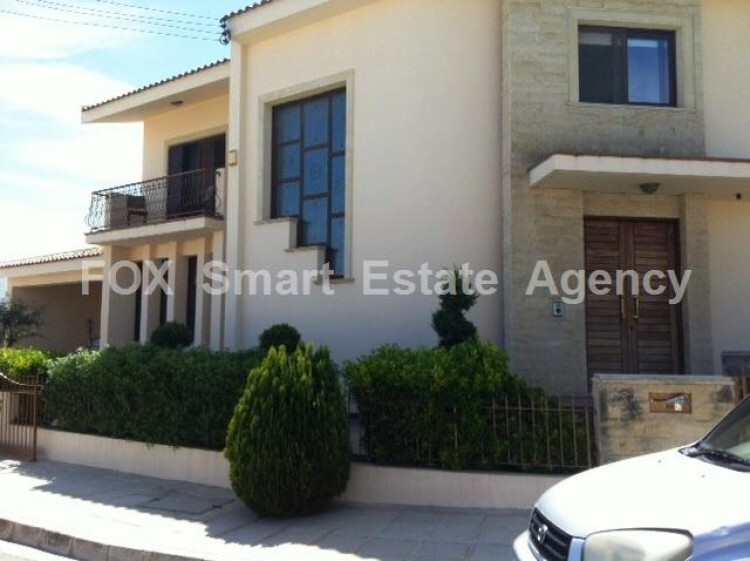 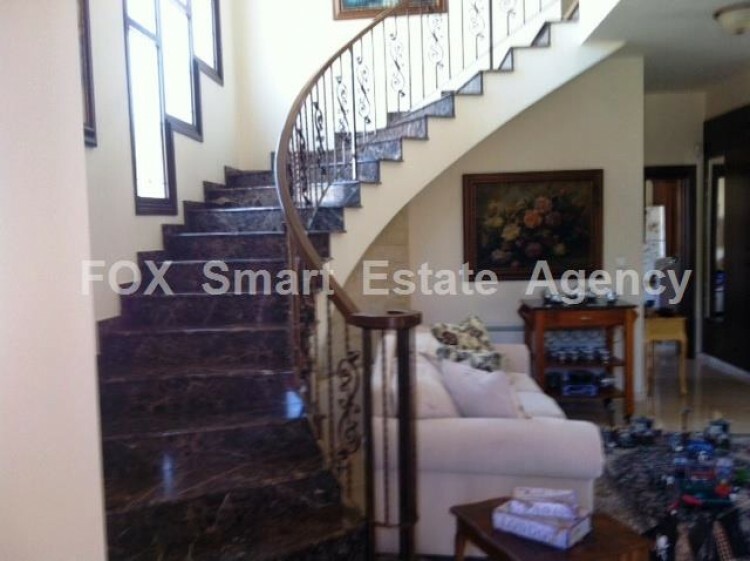 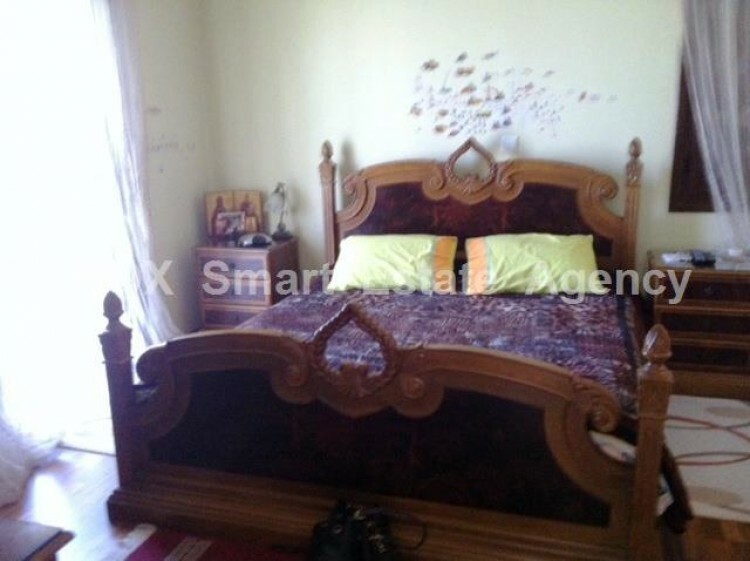 Beautiful, modern 4 bedroom detached house in a nice area in kalithea in 535 sq.m corner land. 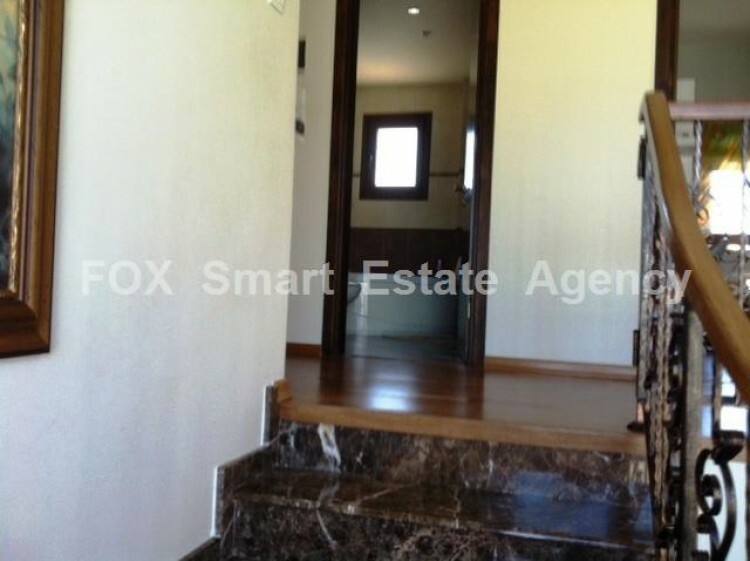 The house consists on the ground floor of a spacious sitting with a lovely wooden fireplace, dining & TV area, separate kitchen with all electrical appliances (very expensive quality) with a T.V place that opens up to a backyard, laundry room, a guest, WC & store place, office & a quest room with shower and w.c. On the upper floor, three comfortable sized bedrooms, one of them en- suite with with a big wooden cupboards.Laminate parquet floor, full bathroom with Jacuzzi. 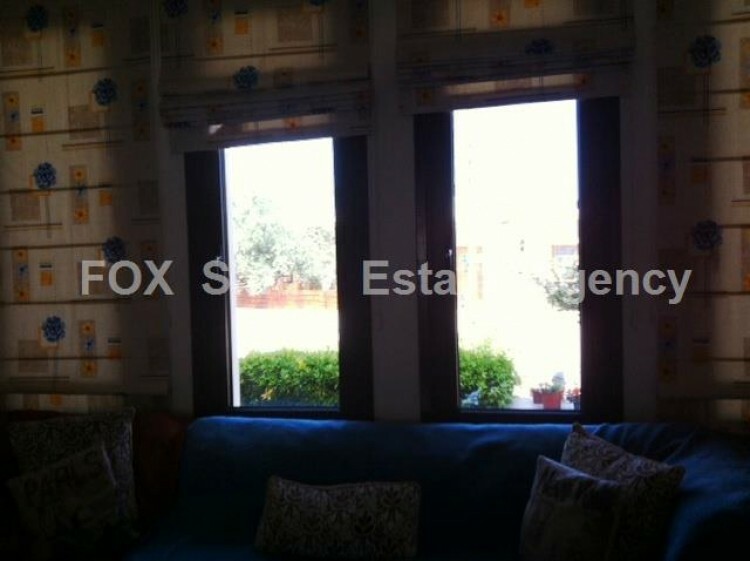 The house has storage heaters and inverted split units everywhere, pressure and solar water system, double glazed windows with sliding fly screens, telephone/ Internet/ Antenna/ electrical points in all rooms. 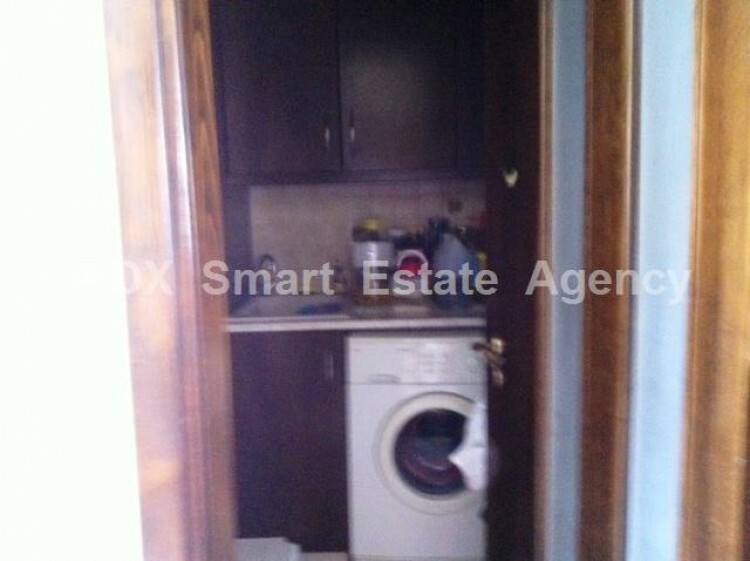 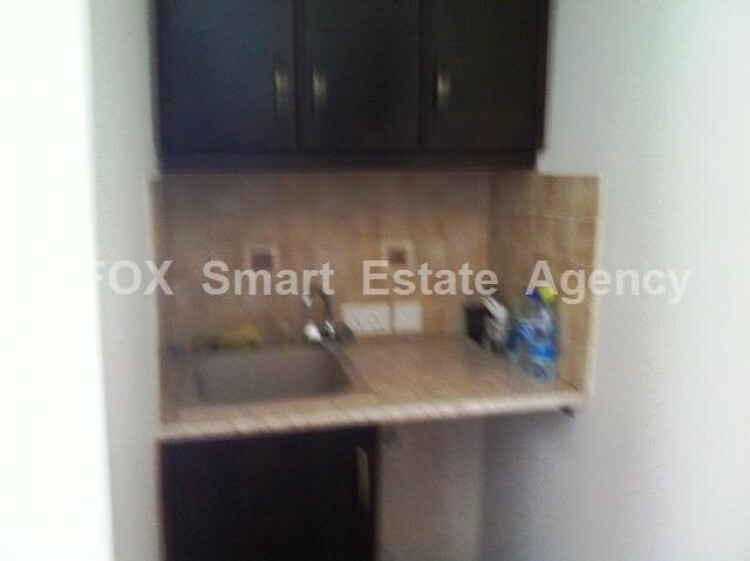 Outside of the house housemaids room with shower and small kitchen, covered parking for two cars.